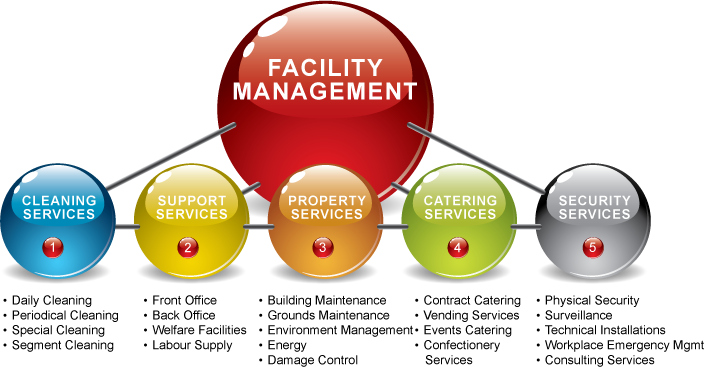 LionHart facilities management allows your business the freedom to focus on its core activities by providing Bespoke Facilities Management and whole life project support. You may just need a Handyman, LionHart Facility Management Team has the experience, passion and commitment to exceed your expectations. Our team will be with you every step of the way, ensuring that your vision is delivered on time, on budget and with the “wow” factor your clients, visitors and colleagues will appreciate. We are committed to giving our clients the freedom to focus on their core activities by providing bespoke facilities management solutions. We are an ethical and socially responsible business that considers the impact of our activities on the environment and wider community.